Most of the time, headaches are caused by hangovers, tension, or sinus problems during a weather change. But when headaches are sudden and debilitating, or accompanied by other worrisome red flags, it might mean there’s something worse going on. Here’s how to recognize five different symptoms that are more than just headaches so you can get the medical treatment you need. Migraines are different from regular headaches because they are usually much, much worse, and can be accompanied by nausea, vomiting, and severe sensitivity to light and sound. Some migraine sufferers experience auras before, during, or after their migraines; auras are visual sensations that can be manifested as shimmering lights, arcs, or shapes. Studies have shown that people who experience auras with their migraines have double the risk of stroke. If you suffer from aura migraines, be sure to cut back on smoking and other stroke risk factors. A “thunderclap” headache will typically involve a sudden, intense pain that peaks within 60 seconds, and fades over hours or even weeks. Thunderclap headaches are often described as being the “worst headache of my life” and can be a symptom of life-threatening problems like brain bleeding. Sometimes they’re accompanied by vomiting or losing consciousness, and can be caused by a lack of blood supply in the pituitary gland, blood clots, or a tear in an artery that leads to the brain. If you experience a thunderclap headache, seek medical help immediately. If your headache comes with a stiff neck and muscle pain, as well as fever, vomiting, rashes and light sensitivity, you may be suffering from meningitis — a viral or bacterial infection of the meninges, or membranes surrounding the brain and spinal cord. If you have meningitis, you need to seek medical attention immediately as it can be a fatal disease. 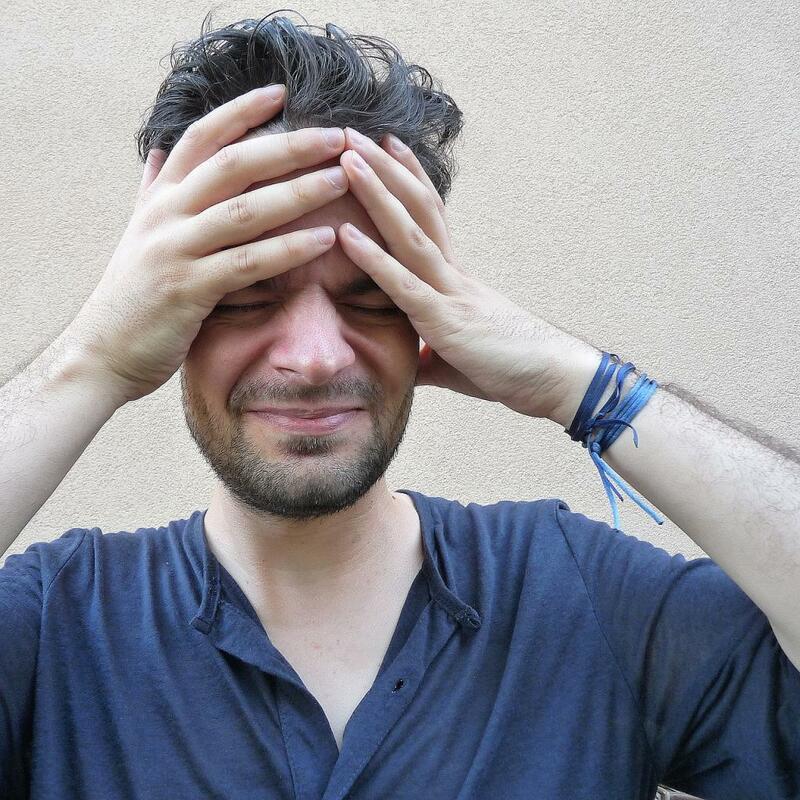 Some headaches are actually caused by brain tumors, though this is quite rare. According to the American Brain Tumor Association (ABTA), brain tumor headaches are often persistent and don’t respond to regular headache remedies like rest or medicine. They also might be worse after waking up in the morning, and be accompanied by vomiting or other neurological symptoms. Brain tumors can be diagnosed by an MRI, so be sure to visit the doctor if you think your headache is abnormal. Headaches after a blow to the head might be a sign of a concussion or traumatic brain injury (TBI), which can be damaging over the long-term. After a TBI, headaches may occur when small pools of blood or fluid appear in the skull. TBI headaches are characterized by dull or throbbing sensations, nausea/vomiting, and even auras.